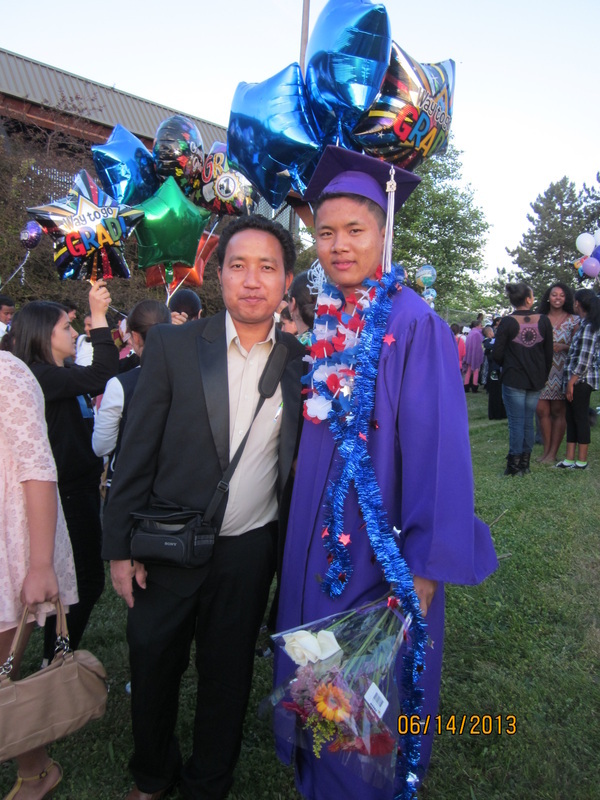 Mr. Lianpi graduated from Foster Senior High School, Tukwila, WA on June 14, 2013. 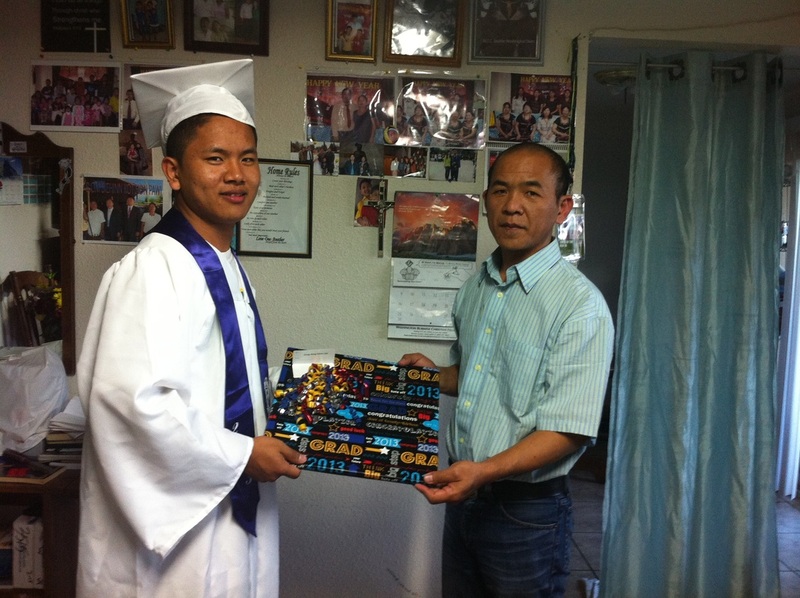 The Zomi Community of Washington presented Certificate of Achievement to him on June 17, 2013 at his residence. 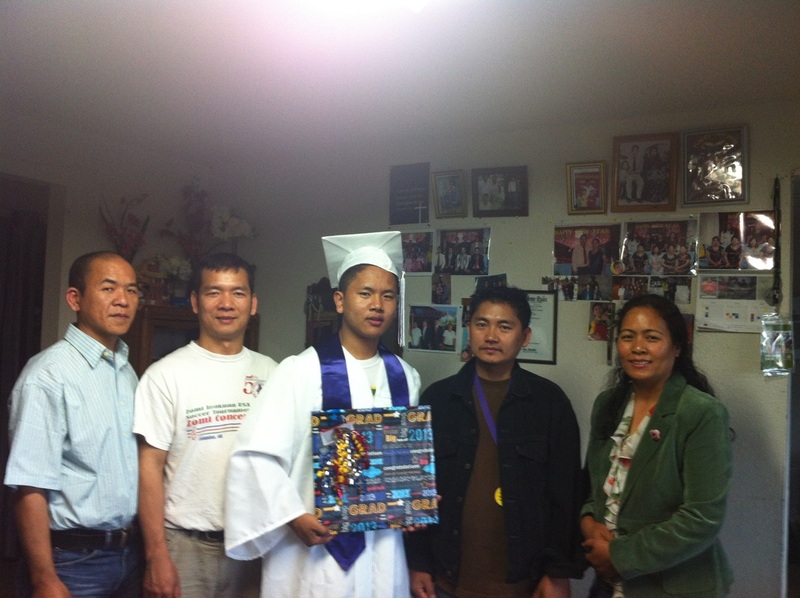 We are so proud of his accomplishment. 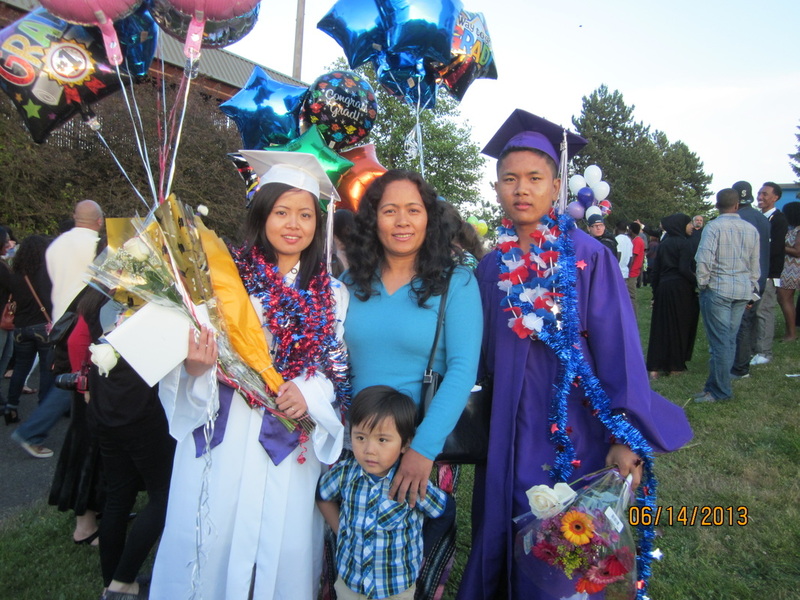 Taang Lianpi in Pasian hehpihna tawh Foster Senior High School, Tukwila pan in ong gualzawh manin Zomi Innkuan Washington makaipi te in lungdampihna laipi June 17, Monday ni in ki pia hi. ZIWA Thuvaanpi Huh Pa Mung in lungdampihna laipi a piak laitak. ZIWA makaipi te a om thei teng tawh. A Pano Pa Solomon Mungno tawh. ZIWA Laiatpi Nu Ningpi te tawh.